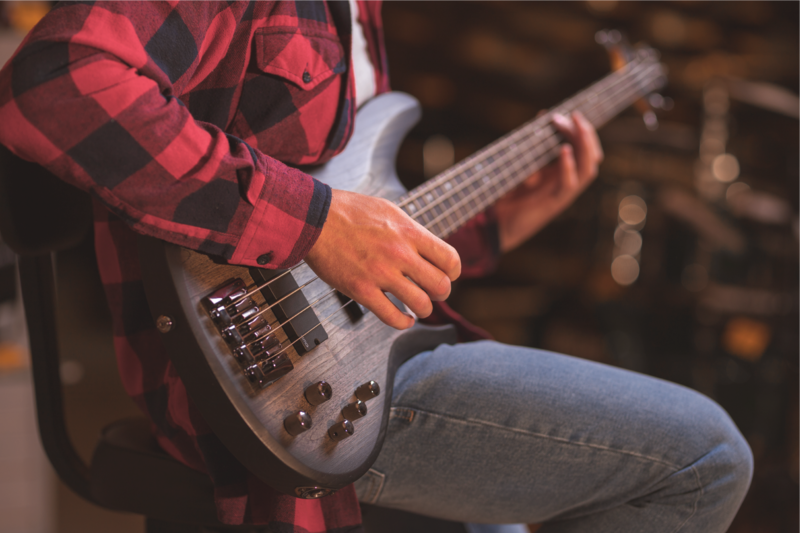 ALPINE, CALIFORNIA – The first-ever Spring Art & Music Festival presented by Viejas Casino & Resort, Saturday, April 13, 2019, will feature a diverse line-up of artistic offerings including performances by local musicians, a judged art competition, and children’s art activities. 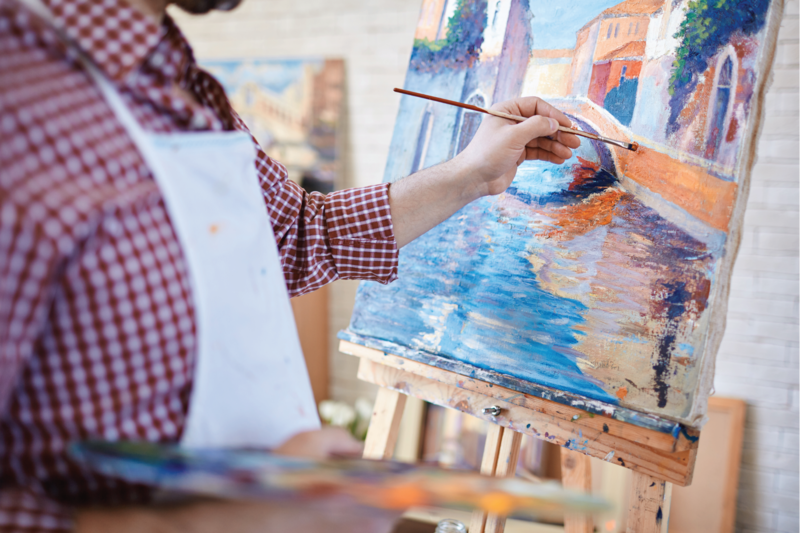 “Alpine is bursting with creative people,” said Chamber Executive Director, Alex Ward. “But until now there has not been a good outlet for these folks to showcase their talents. The Spring Art & Music Festival is our solution to that problem.” This event will be free and open to everyone starting at 10:00 a.m. and going until 7:00 p.m.
About the Alpine Chamber of Commerce: The Alpine Chamber is a progressive, proactive professional organization dedicated to serving the business community and the community-at-large. 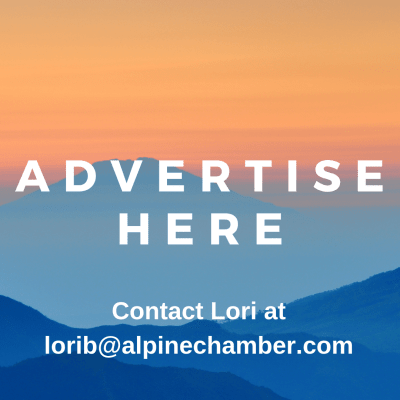 Founded in 1961, the Chamber has been a force for positive change in the Alpine community for decades from assisting small businesses accomplish their goals to advocating for public investment. Serving the unincorporated San Diego County community of Alpine and a number of other communities in the eastern Mountain Empire region, the Alpine Chamber relies on an energetic group of volunteers and professional staff to help direct and influence business activities.